Today I’m going to write this tutorial because I’m pretty sure that many of you have this problem and also for security matters. What I will be covering is how to remember ALL your passwords to every website that you are a member of without much effort. It’s very easy. It can be used for Linux and Windows. 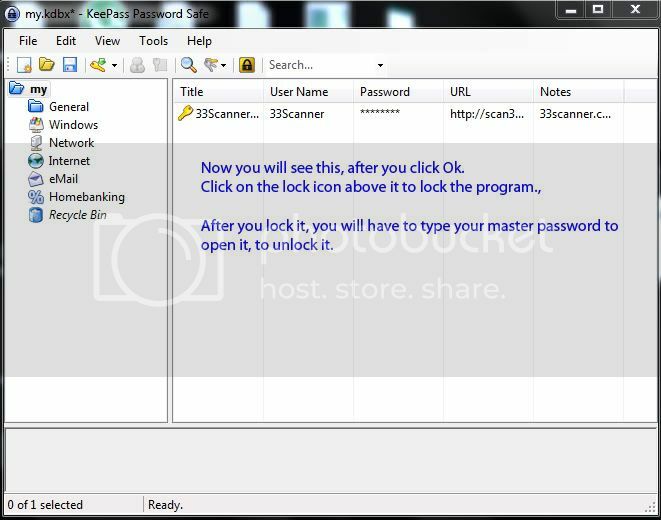 We will be using a tool called KeePass. Basically, you will only need to remember 1 password and you can store all the websites that you are a member of using KeePass. All the information is encrypted and almost impossible to crack. 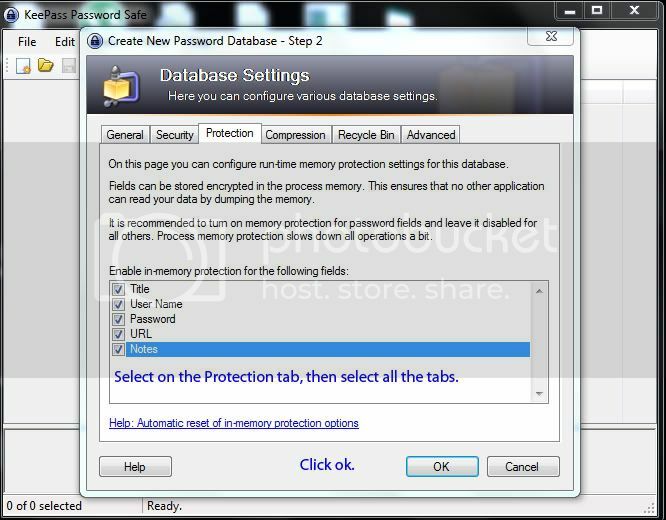 Why use Keepass? It’s safer and you don’t have to write it down on a piece of paper where anyone can easily get it. Today you need to remember many passwords. 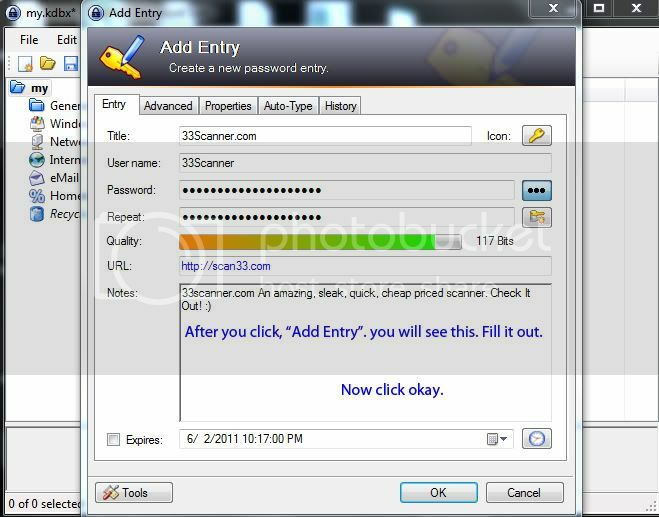 You need a password for the Windows network logon, your e-mail account, your website’s FTP password, online passwords (like website member account), etc. etc. etc. The list is endless. Also, you should use different passwords for each account. Because if you use only one password everywhere and someone gets this password you have a problem… A serious problem. The thief would have access to your e-mail account, website, etc. Unimaginable. 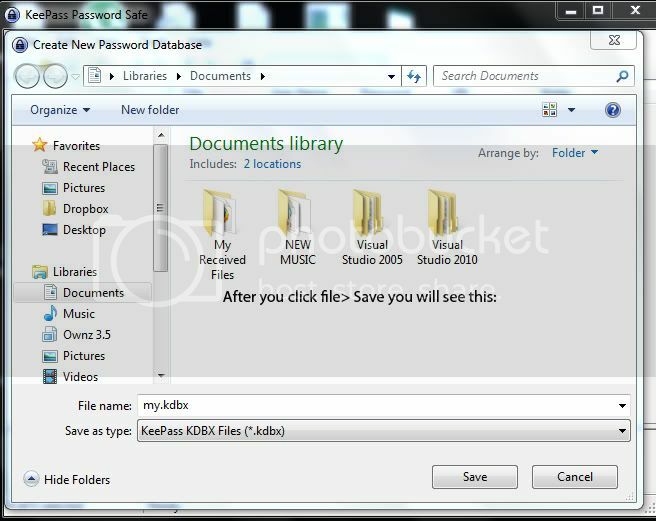 KeePass is a free open source password manager, which helps you to manage your passwords in a secure way. 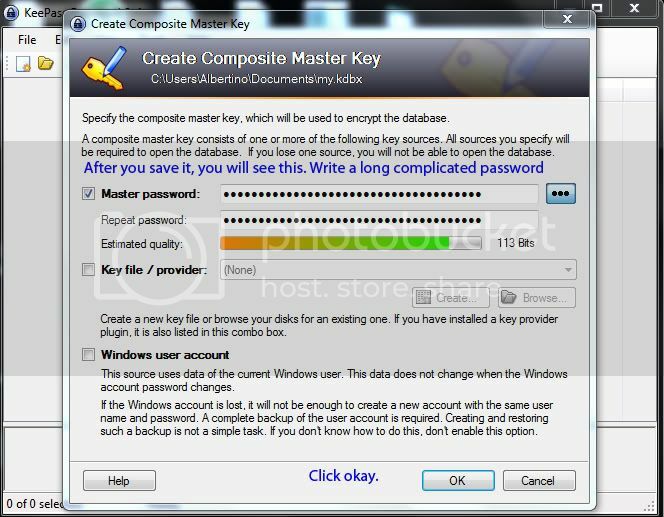 You can put all your passwords in one database, which is locked with one master key or a key file. So you only have to remember one single master password or select the key file to unlock the whole database. The databases are encrypted using the best and most secure encryption algorithms currently known (AES and Twofish). For more information, see the features page. Yes, KeePass is really free, and more than that: it is open source (OSI certified). You can have a look at its full source and check whether the encryption algorithms are implemented correctly. As a cryptography and computer security expert, I have never understood the current fuss about the open source software movement. In the cryptography world, we consider open source necessary for good security; we have for decades. Public security is always more secure than proprietary security. It’s true for cryptographic algorithms, security protocols, and security source code. For us, open source isn’t just a business model; it’s smart engineering practice. Download it and install it. The installation process is very standard, just Next, next. You can name it anyhow you want. Click on the Protection tab and select all the options. Now, right click and Add an entry. Fill out the information according to your likings. And this is what you will see after you add an entry. You can add as many entries as you’d like. Write all the websites that you are a member of. After you have followed the pictures, you can click on the Lock Icon and it will lock up, and to unlock it click on the Lock icon again and type your master password. This way you can add more entries or edit your current entries.